Join Walt Grayson as he showcases Mississippi's unique landmarks, attractions, art, history, culture, and of course, people. 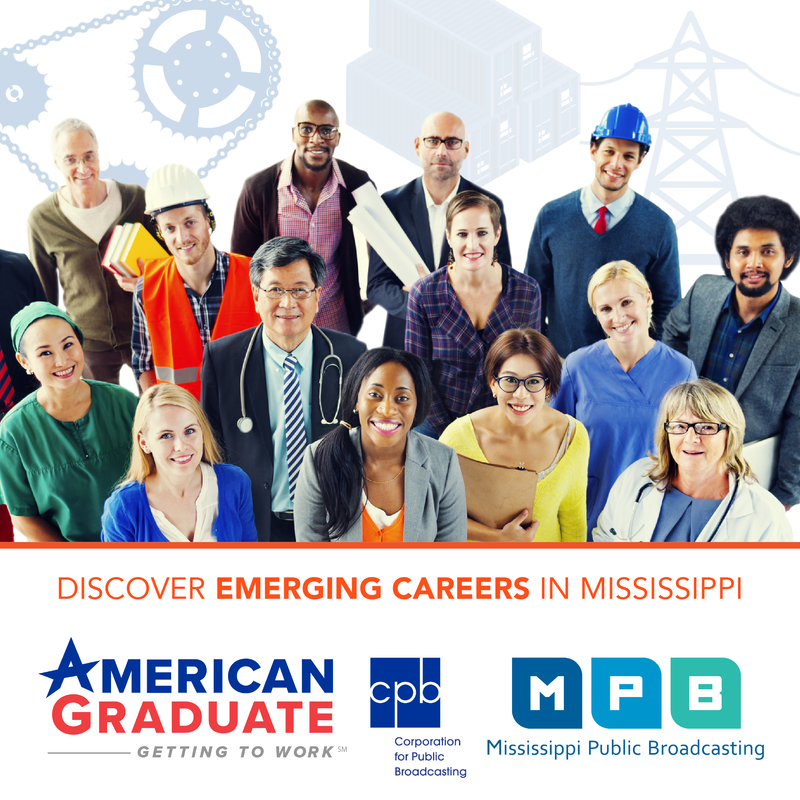 Mississippi Roads provides viewers an insider’s guide to the towns, events, attractions, history, art, music, food, natural beauty and intriguing individuals that make Mississippi so unique. From hidden waterfalls to opulent mansions to quirky eateries to talented artists, you never know what we will uncover around the bend. We investigate what’s behind the little Lending Libraries popping up around the state. We look into the Big House Books project that sends books to prisons and we go to the Mississippi Book Festival in Jackson. The Roads crew stops in the little town of Como, MS, which has seen its share of struggles and growth. We’ll look in on a place of rest and quiet that’s nestled in a bustling city, and we’ll hear from the Como Mamas, whose music can really touch the soul. Finally, we stop in at the Como Steakhouse and see what it is that’s been drawing crowds from miles and miles around. May 9 - Hungry, Anyone? Downtown Jackson provides a backdrop for Mississippi’s diverse culinary offerings, and in this episode we’ll sample some of the state’s most beloved restaurants: classics and newcomers alike. Weidmann’s in Meridian is still going strong after almost 150 years, providing a community anchor for generations of diners. There’s nothing like good old home cooking at places like Peggy’s in Philadelphia. Traditionaltailgating fare provides energy for some cheering on the Bulldogs at Mississippi State. And newcomers to Water Valley are impressing locals and national visitors alike at the BTC Grocery.